Fall is the perfect time to gather up the family and head outside for an adventure. Stock up on all of the outdoor gear you could need at REI! Offering everything from affordable sporting goods to camping equipment to how-to onsite classes and workshops, REI will make sure you are prepared for any adventure you care to embark on. From now until December 31, you’ll find amazing deals on all your favorite outdoor equipment brands. Sit by the fire in your new evrgrn rocker, now only $48.93. 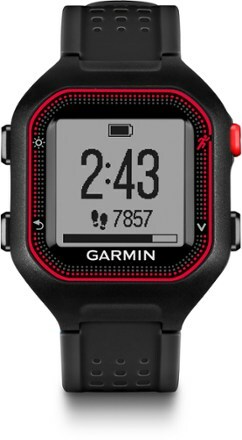 Or hit the trails with a Garmin GPS watch and heart rate monitor, now 20% off its original price. Whatever you’re in the market for, you’ll find it at REI. Visit Your Local REI Today! Take advantage of this amazing deal. Stop by your favorite REI store or visit REI.com today and gear up for your next outdoor adventure.